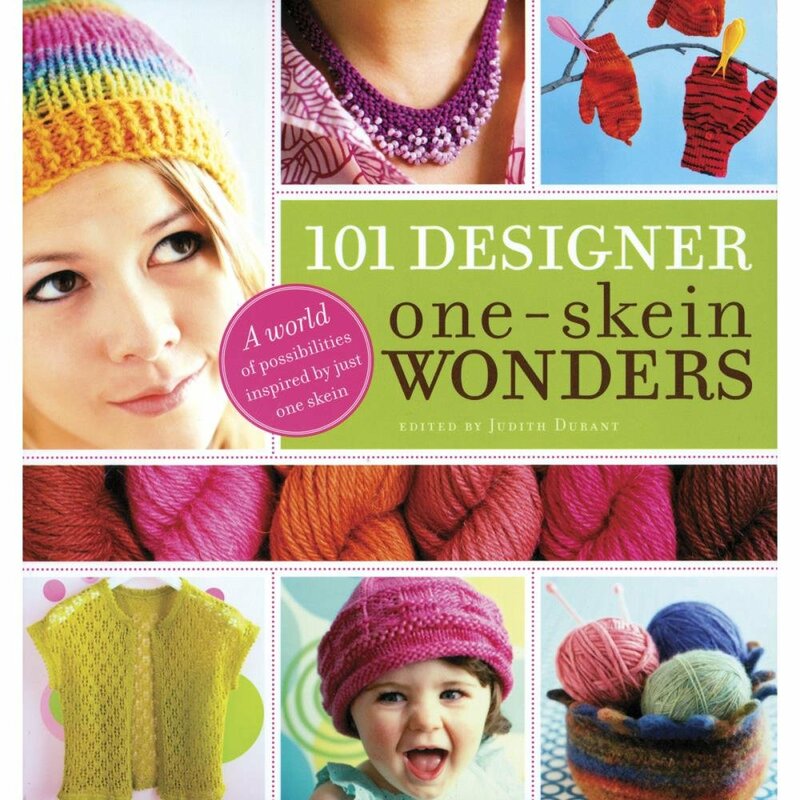 Features 101 wonderful new patterns for single-skein hoarders everywhere! From adorable to elegant, there's a perfect pattern for every lonely skein. With patterns arranged by yarn weight, knitters will easily find broad ranges of possibilities for their particular single skeins. A full gallery features detailed photographs of all 101 projects allowing knitters to browse through all the patterns quickly to find the perfect match for each skein and create their knitted wonders.